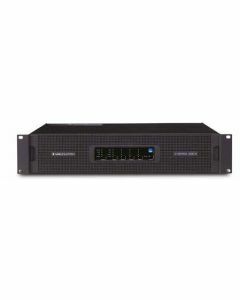 Total integration is the core ethos behind D SERIES, our most advanced install-dedicated amplifier platform to date. 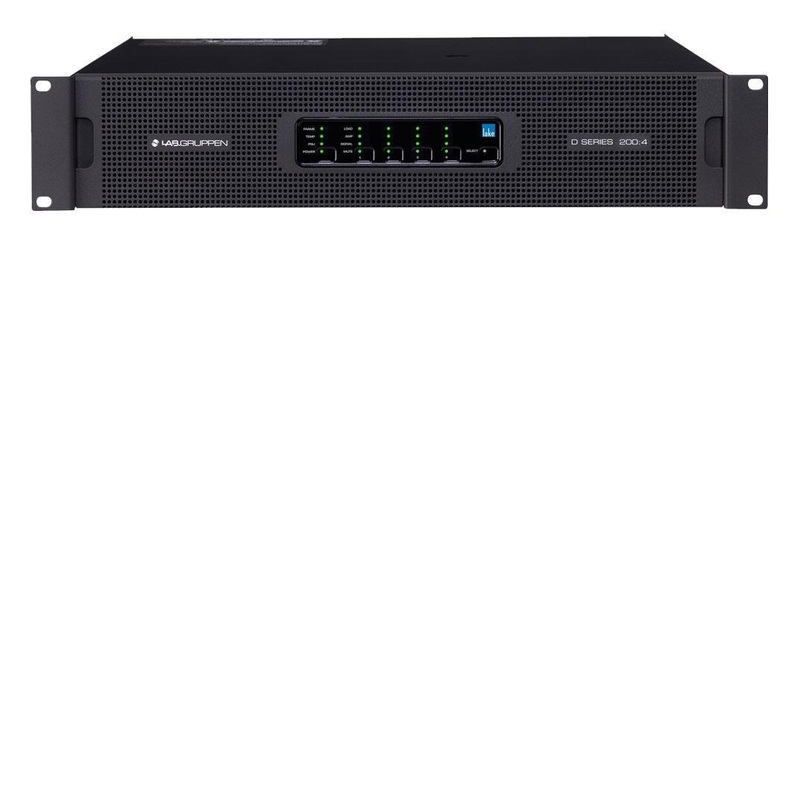 Conceived to provide â€˜true open interoperabilityâ€™, D SERIES integrates with the widest range of digital audio and control protocols, bringing powerful benefits and unique capabilities that make a real world difference, to any demanding high-performance installation. D SERIES is available in two distinct variants. 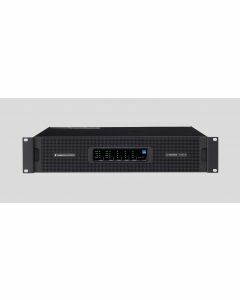 One delivers a proven combination of Lake Processing and Dante, while the other heralds a ground-breaking collaboration with Biamp Systems for potent and seamless integration with their Tesira DSP platform.